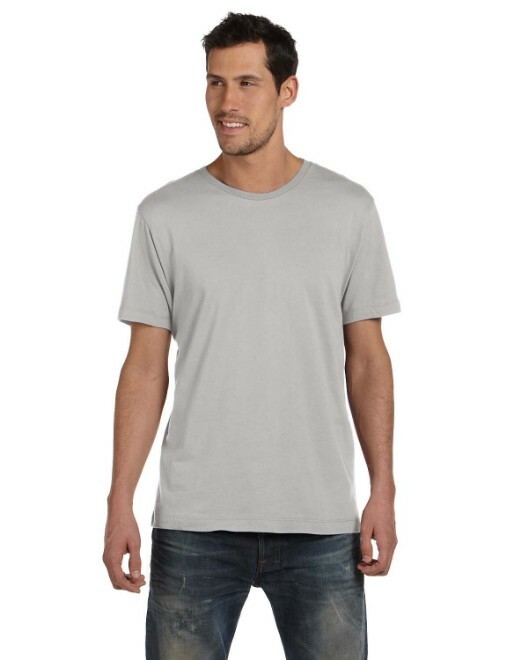 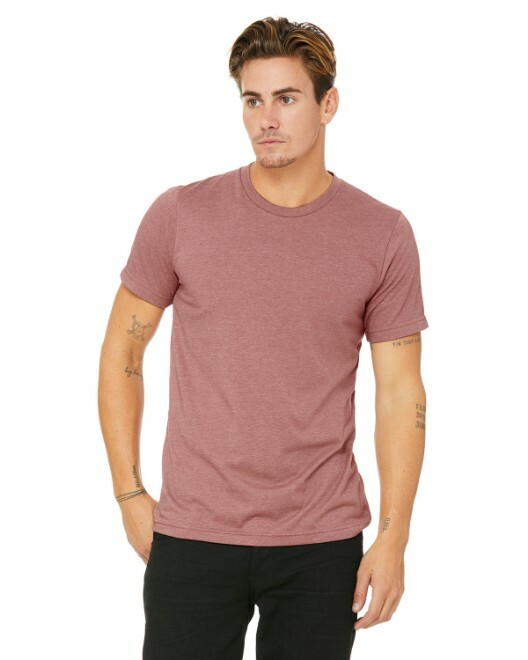 The Alternative AA1070 Men's Tee is the perfect t-shirt for those who seek to appeal to a younger and more fashionable demographic. 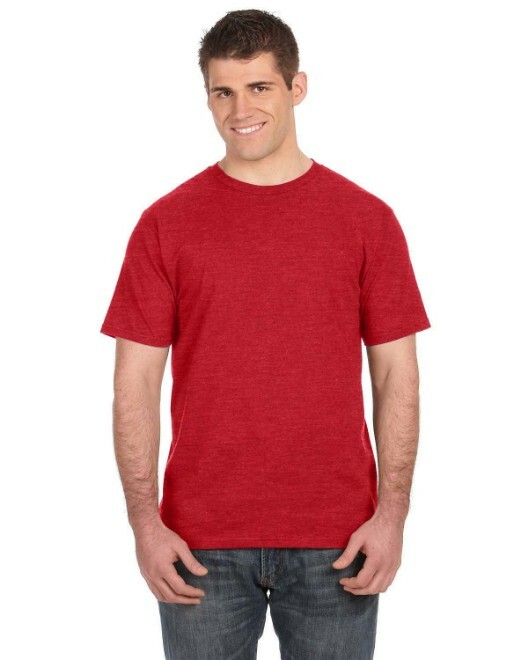 Perfect for band apparel or other musical events, this 100% preshrunk cotton shirt is also jersey-knit for durability and a trendy look. 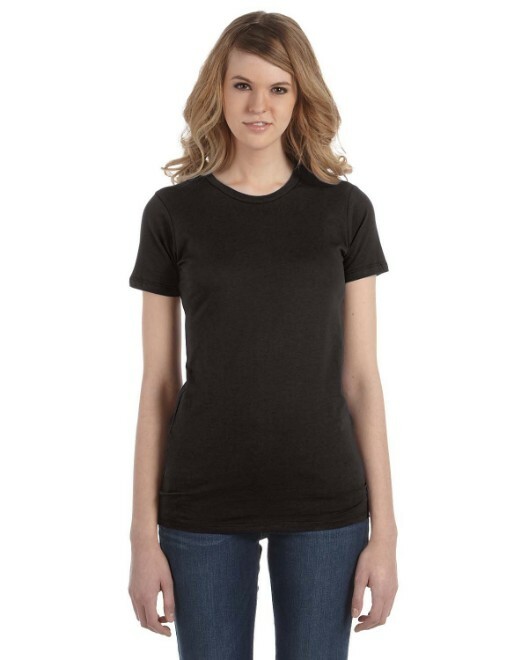 The AA1070 top is also Lightweight, which makes it very breathable for outdoor events and creates a flattering and form-fitting look. 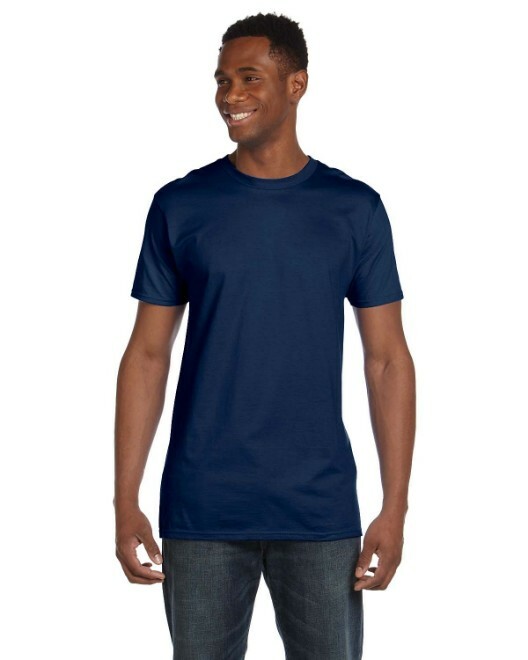 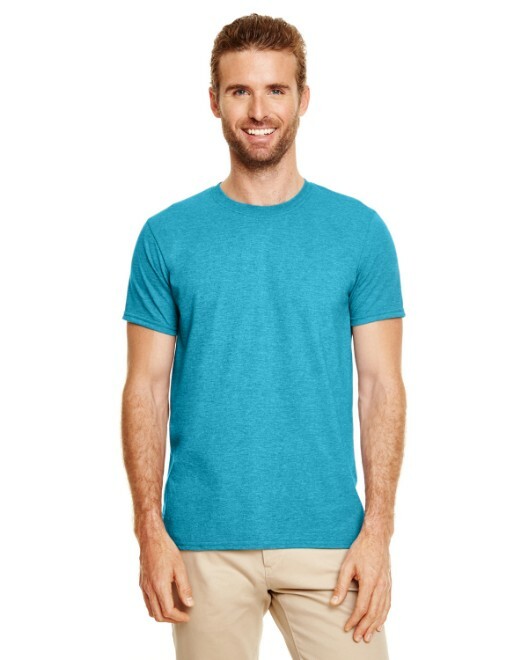 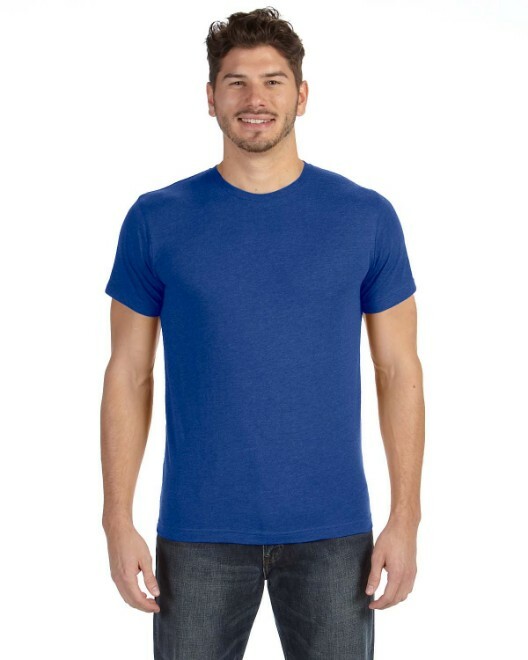 Featuring a slimmer crewneck and set-in short sleeves, this Alternative t-shirt creates the slimmer fit seen on college campuses nationwide. 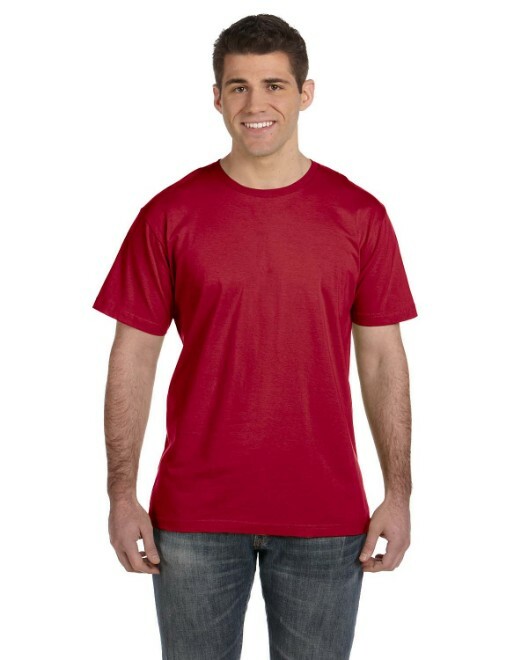 This is also a top choice for DIY-ers who create their own designs, themes, and logos because the style of the AA1070 shirt appeals to younger customers. 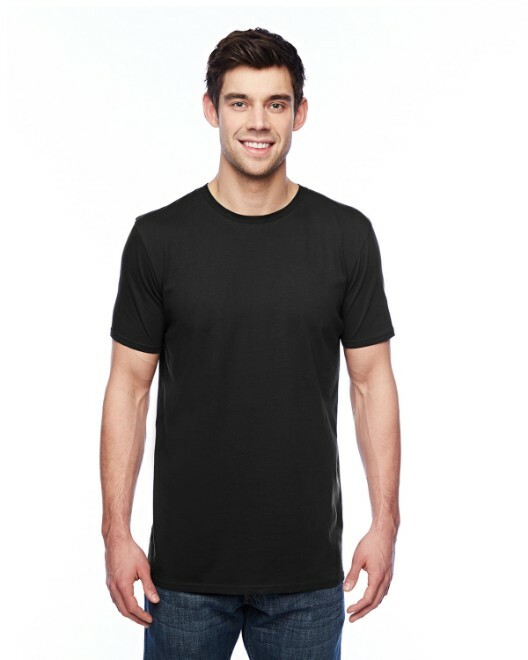 In addition to style, this Alternative shirt comes with all of the great features that you'd come to expect from a Shirts in Bulk t-shirt like moisture management and moisture wicking to help material dry faster, and stay dry by repelling new moisture. 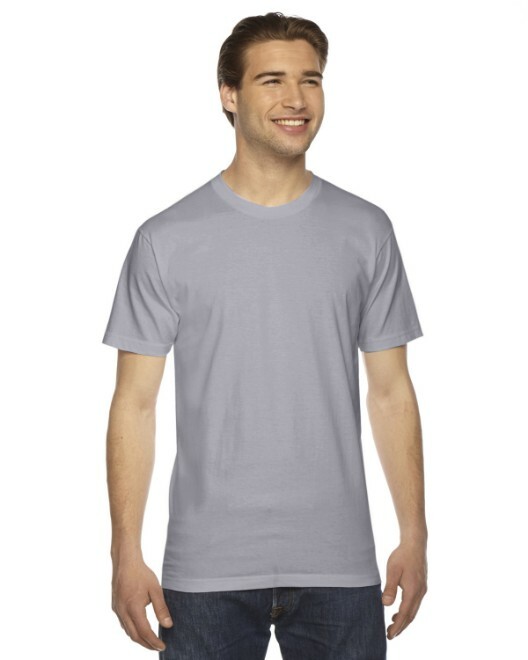 Plus, Alternative offers you a bonus Tear-away tag, giving you the option of a tag-free tee according to your preference.